WASHINGTON: As voters across the U.S. cast their votes for the next president and local legislators, HU News Service students have captured voters waiting in line to make their voices heard. 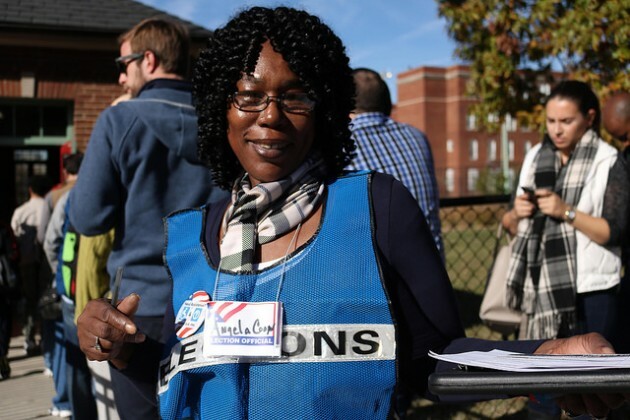 Photo by Judayah Murray, HUNS: Angela Cooper, an Election Official at Banneker Pool of NW Washington D.C. welcomes D.C. residents to vote on Tuesday, November 8, 2016. 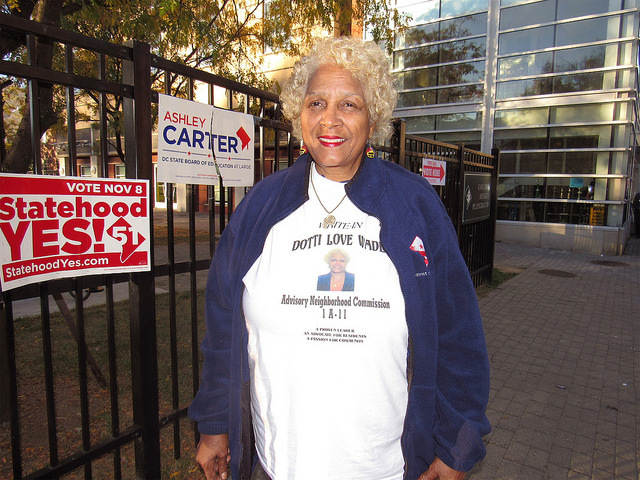 Photo by Samantha Corsey, HUNS: Dotti Love Wade stands in line early morning on election day Columbia Heights Community Center. Photo by Judayah Murray, HUNS: A long line of awaiting voters forms along Georgia Avenue outside Banneker Pool in northwest Washington DC. 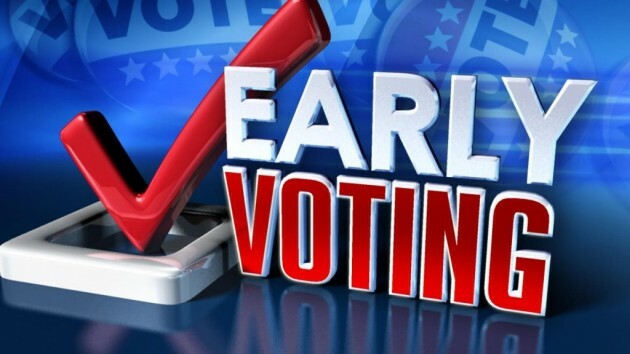 Photo by Judayah Murray, HUNS: Long lines were reported throughout much of Washington as voters cast their ballots before heading to work. 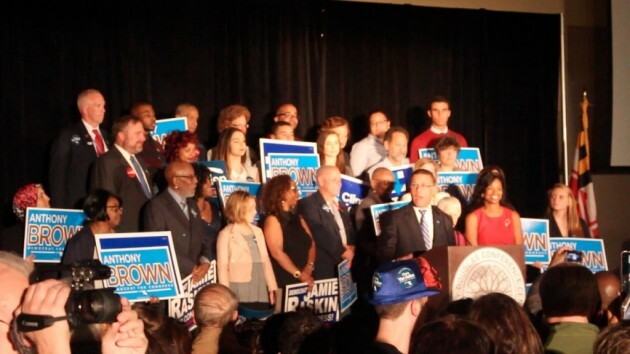 Photo by Judayah Murray, HUNS: Election officials made sure to use multiple languages for the District of Columbia's diverse population. 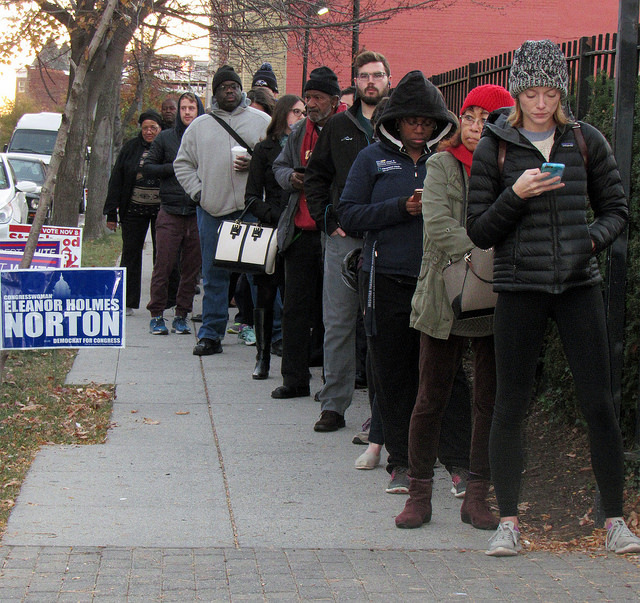 Photo by Samantha Corsey, HUNS: Voters, part of the earlly morning rush, wait in line at Columbia Heights Community Center) in Washington, DC. 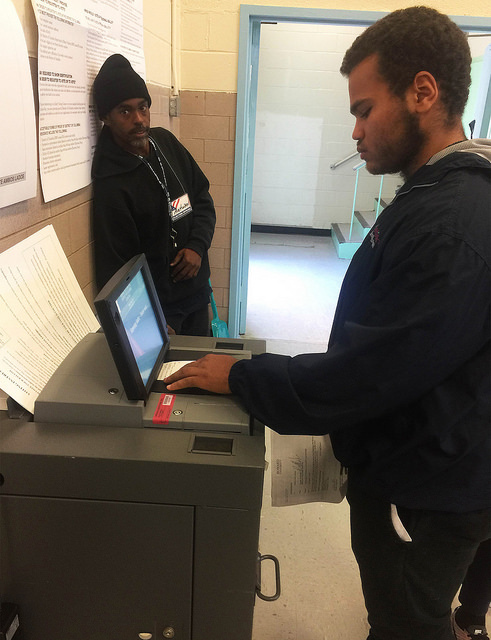 Photo by Dawn Davis, HUNS: Resident voting at the Washington Metropolitan High School polling center in Washington, DC. 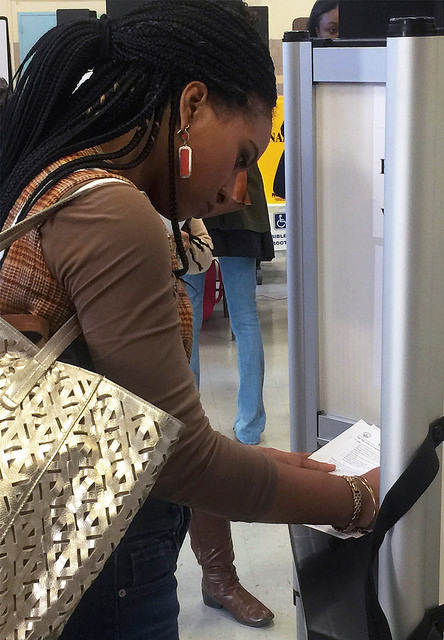 Photo by Dawn Davis, HUNS: Nia Savoy, 19, a Howard University student votes for the first time at Washington Metropolitan High School. 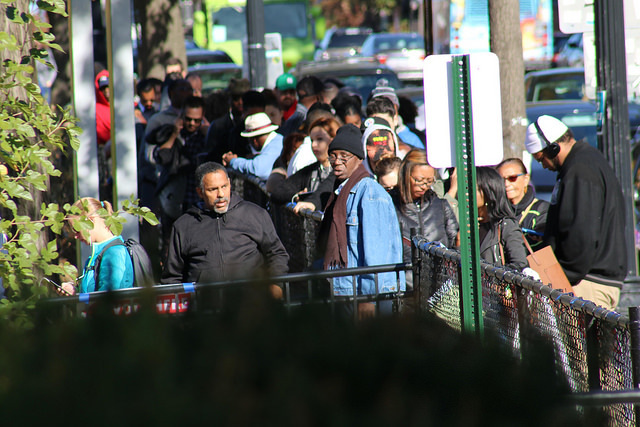 Photo by Alecia Heard, HUNS: Voters stand in line at a voting station at the Washington Metropolitan High School. 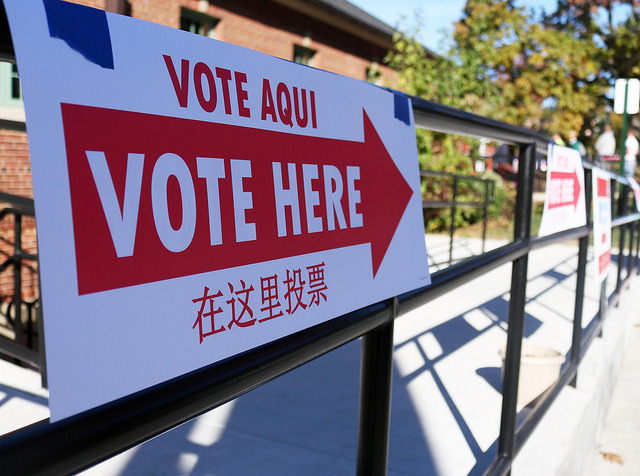 Photo by Alecia Heard, HUNS: Citizens stand in line at a voting station at Washington Metropolitan High School. Photo by Tyra Trent, HUNS: Citizens gather at the Ukrainian National Shrine Polling Center in DC to vote. Photo by Tyra Trent, HUNS: Nuns exercise their right to vote at the Ukrainian National Shrine Polling Center in DC. 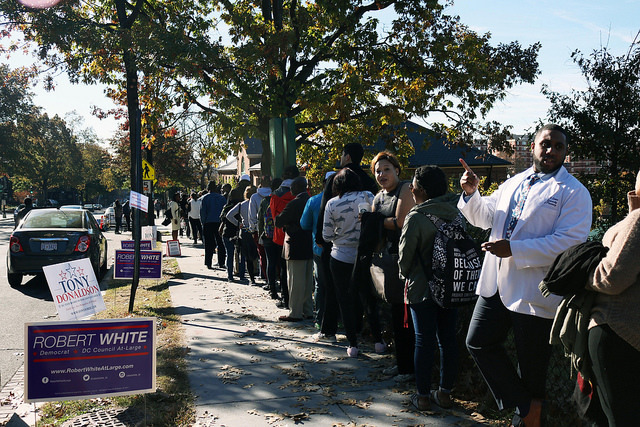 Photo by Samantha Corsey, HUNS: Voters stand in line at the 1480 Girard Street NW (Columbia Heights Community Center) in Washington, DC. Photo by Samantha Corsey, HUNS: Citizens find a way to pass time while waiting to vote at the 1480 Girard Street NW (Columbia Heights Community Center) polling station in Washington, DC. Photo by Samantha Corsey, HUNS: Willie Gray takes a seat while waiting to vote at the 1480 Girard Street NW (Columbia Heights Community Center) polling station in Washington, DC. Photo by Samantha Corsey, HUNS: Brendan McEntme reading the paper this morning before he votes at the 1480 Girard Street NW (Columbia Heights Community Center) polling station in Washington, DC. 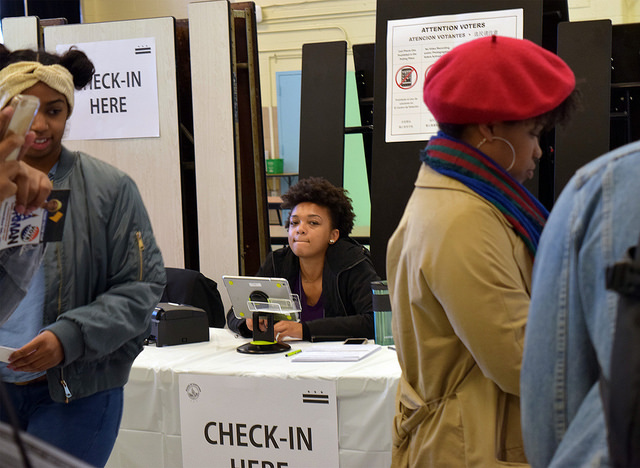 Photo by Samantha Corsey, HUNS: Voters posted along Girard Street at the Columbia Heights Community Center to cast their votes in Washington, DC. 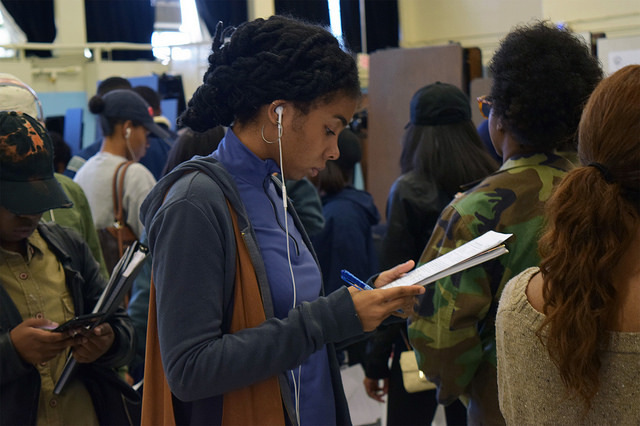 Photo by Desire Knox, HUNS: Howard University students voting at Washington Metropolitain High School's polling station in Washington DC. Photo by Eileen Salazar, HUNS: DC voters showing up to cast their votes. Photo by Sydney Davenport, HUNS: Howard student, Tony Donaldson Jr., 19, campaigns at the Banneker Recreational Center polling. 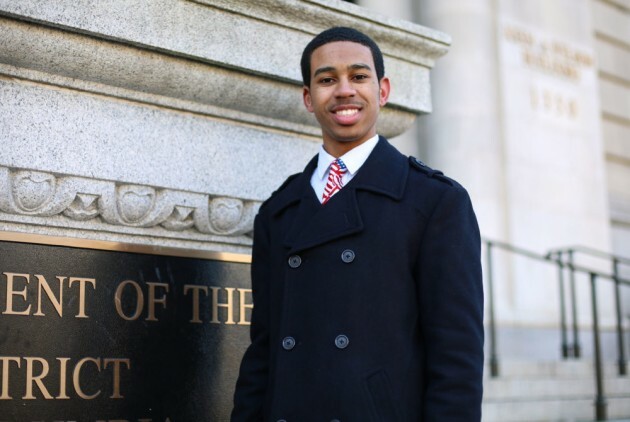 Donaldson is the youngest candidate running for the DC State Board of Education. 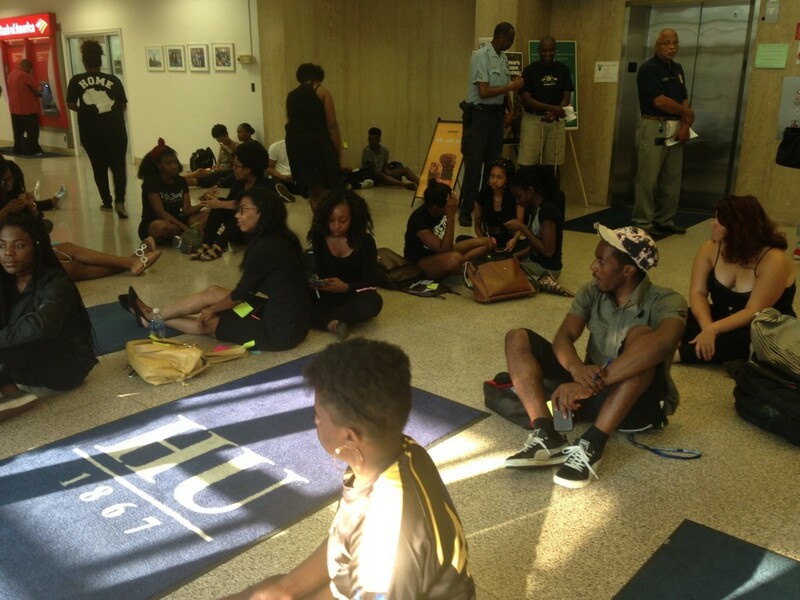 Photo by Yaminah Jackson, HUNS: Howard Universtiy students rushed to Residence Life on campus to receive proof of residence in order to vote in this years election. 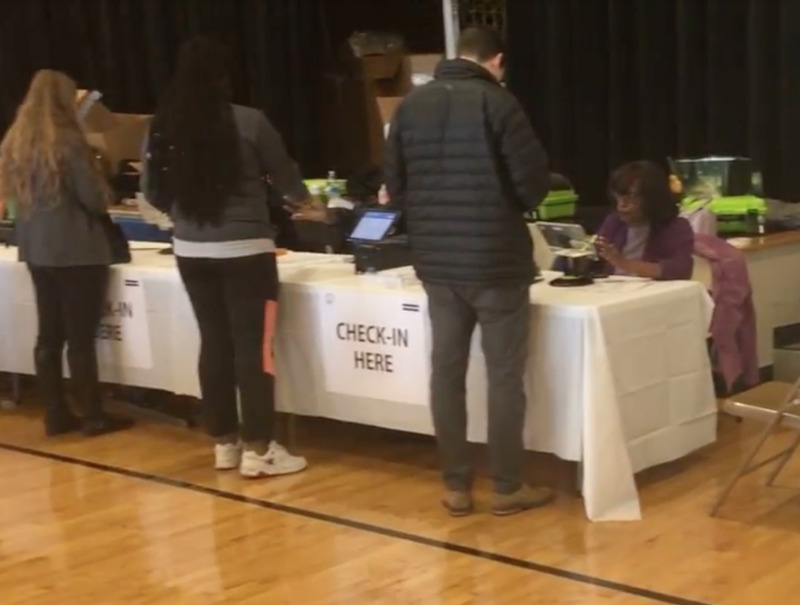 Photo by Angela Newby, HUNS: There are no lines at Charles Carroll Barrister Elementary School in Baltimore's South West District. 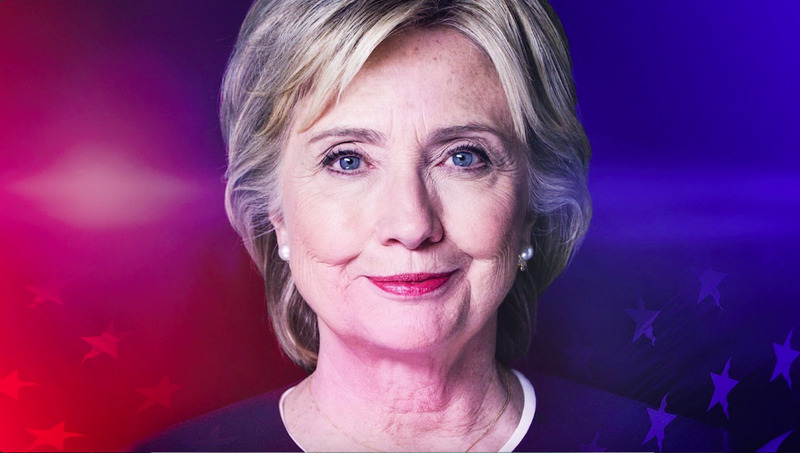 Photo by Kiana Fowlkes, HUNC: Virginia Democratic Delegate Kathleen Murphy and Democratic volunteer at Langley High Schoool in McClean, Virginia.